Released in March 1995, ‘Be My Lover’ was the follow-up to La Bouche’s ‘Sweet Dreams.’ It was the second single for the group. Regarded as a classic, it was one of the giant hits of the time that defined eurodance. Topping the charts in Italy, Sweden and Germany, it also managed to break the Billboard Hot 100’s top ten. In addition, it was a No.1 dance hit there. As with many eurodance acts, La Bouche had Germany as its home base (despite its French-sounding name where ‘la bouche’ means the mouth). Lane McCray came from North Carolina, while singer Melanie Thornton came from South Carolina. They both met in Saarbrücken, which borders France. Just like Haddaway, Captain Hollywood and Sydney Youngblood, McCray did military service in Germany. Thornton was an entertainer and vocalist on various dance-pop recordings. Frank Farian, the producer most famous for Milli Vanilli, discovered the couple as part of the band Groovin’ Affairs. 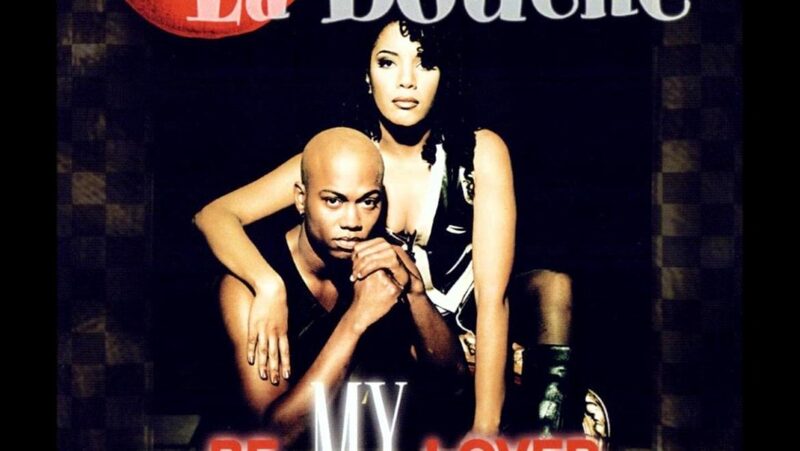 Collaborating on ‘Be My Lover,’ the duo founded La Bouche. The track has been a pop cultural favorite appearing in movies such as Romy and Michele’s High School Reunion (1997), A Night at the Roxbury (1998) as well as the Brazilian soap opera A Próxima Vitima. In 2000, Melanie Thornton left for a solo career thus being replaced by the singer Natascha Wright. Numerous covers have been made. In 2003, Hysterie covered it while Inna sampled the track for her album Party Never Ends in 2013. Most recently, Sam Feldt incorporate the track on a new version with Alex Schulz.